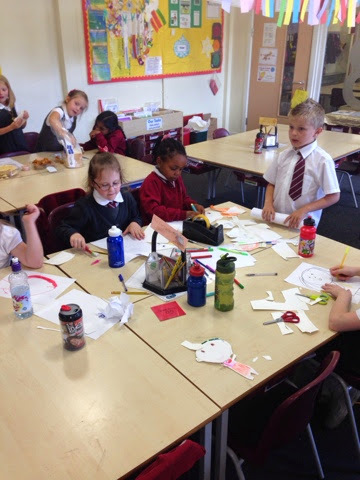 To end our fantastic Eid Topic we planned, made and delivered super activities for Room 7 to participate in during our party. 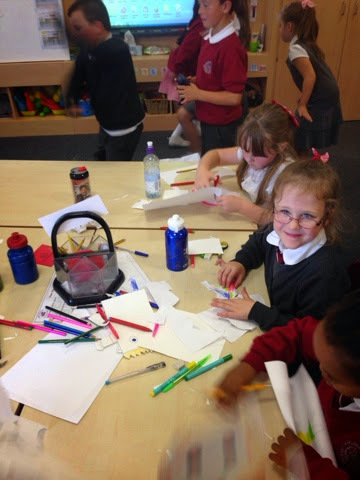 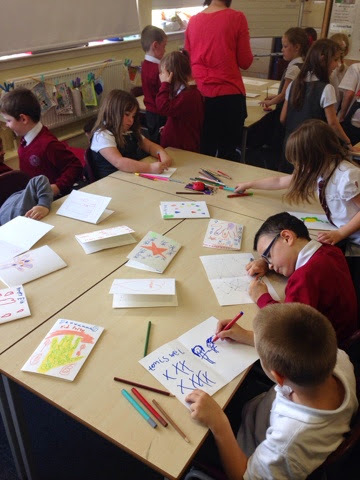 We wrote invitations to invite them along and made all the resources we needed! 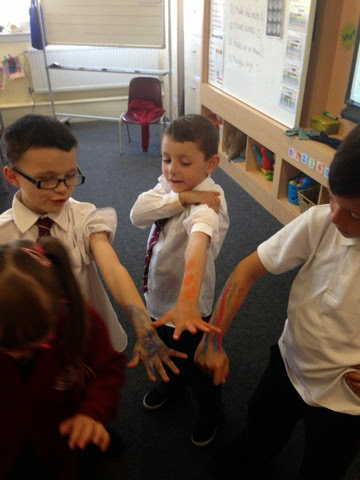 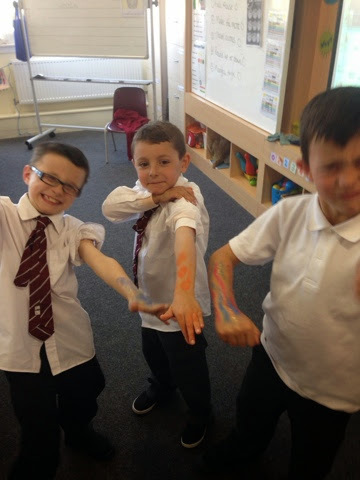 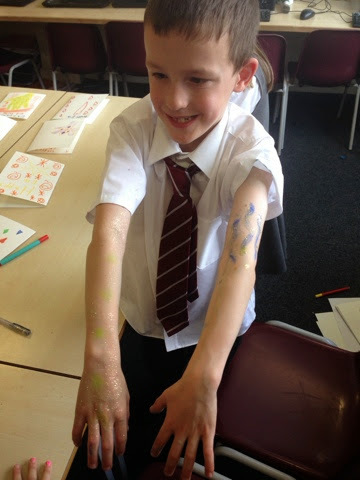 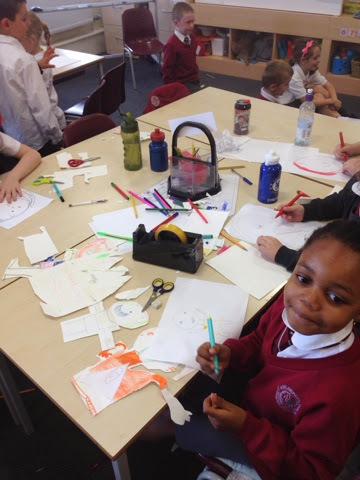 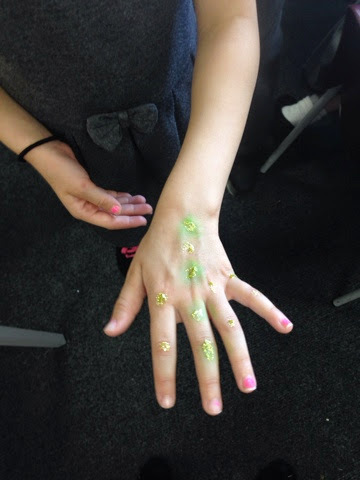 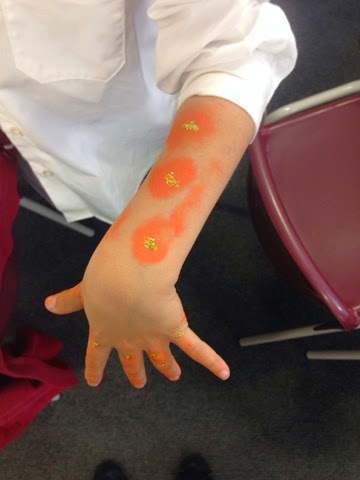 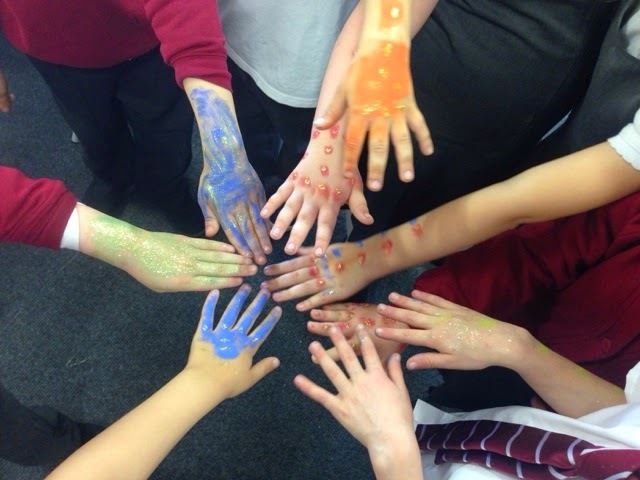 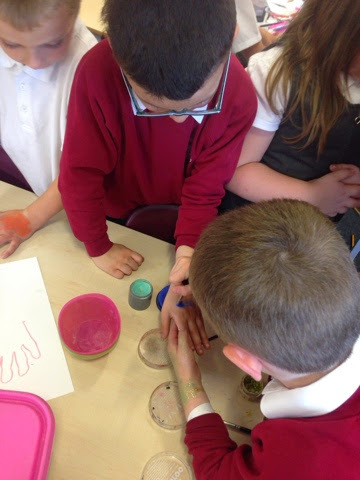 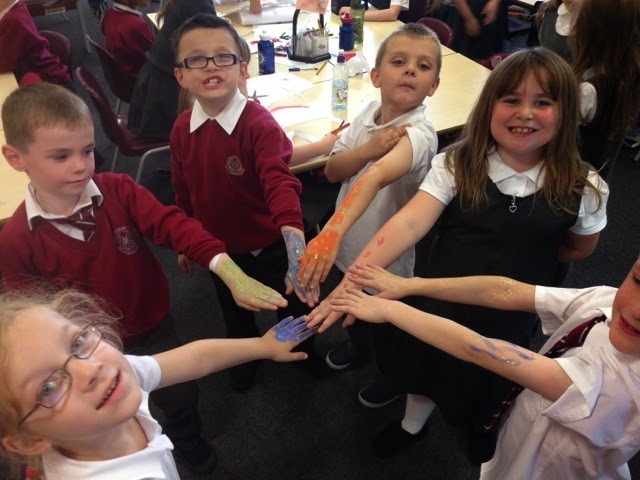 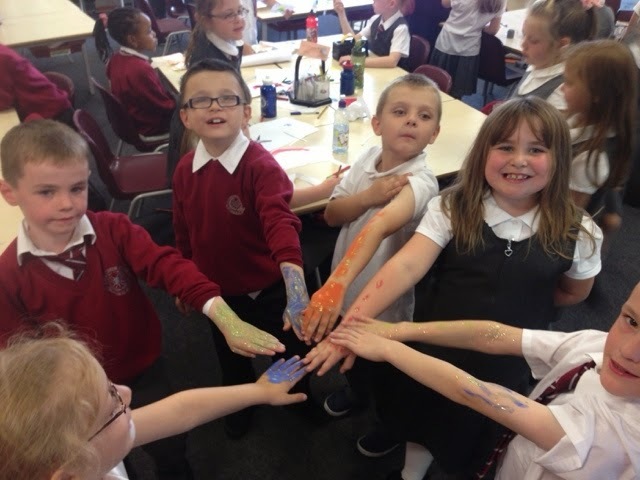 We planned dancing, food tasting, Eid card making, Henna tatoos and clothing activities! 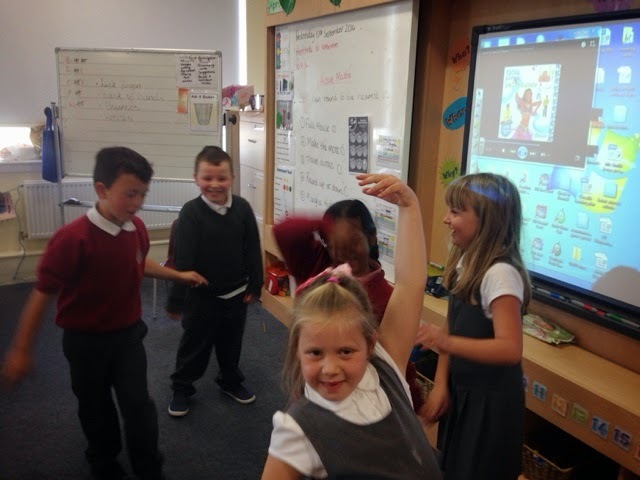 Room 7 thoroughly enjoyed our party and we had an amazing time at theirs! 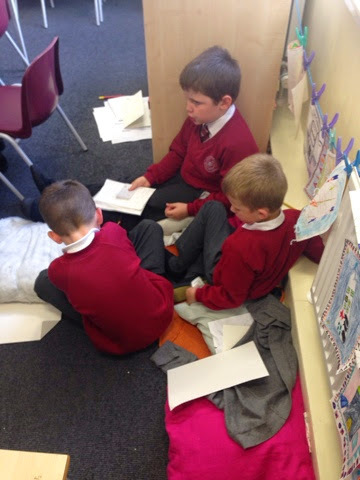 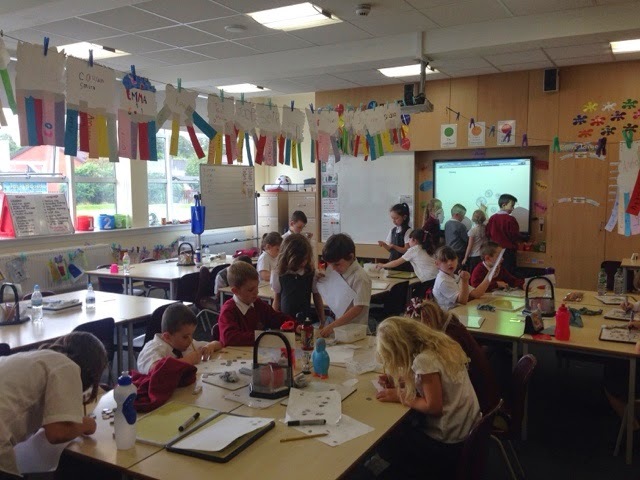 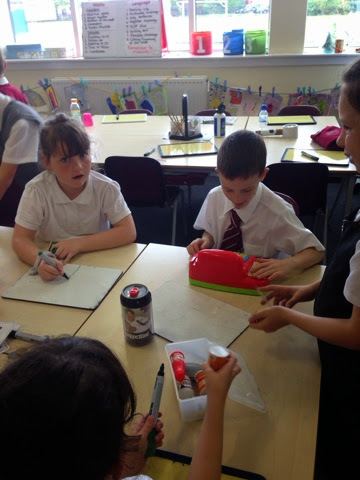 Look at our team leaders in action coaching the children on the tasks they planned and prepared! 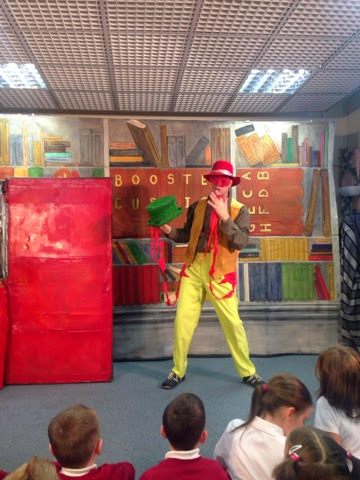 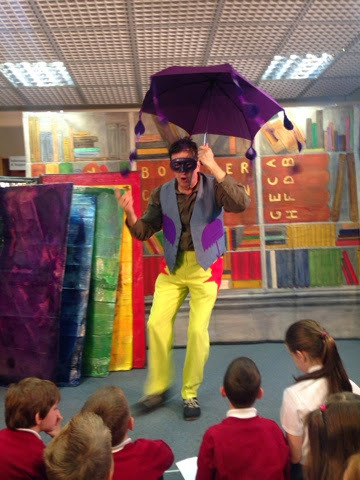 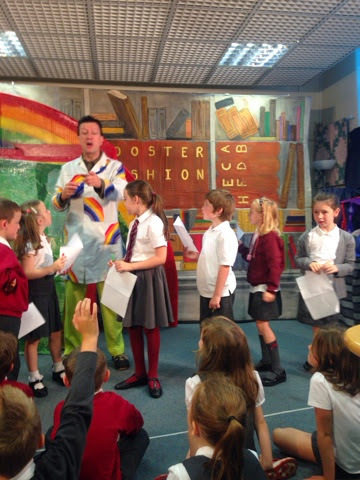 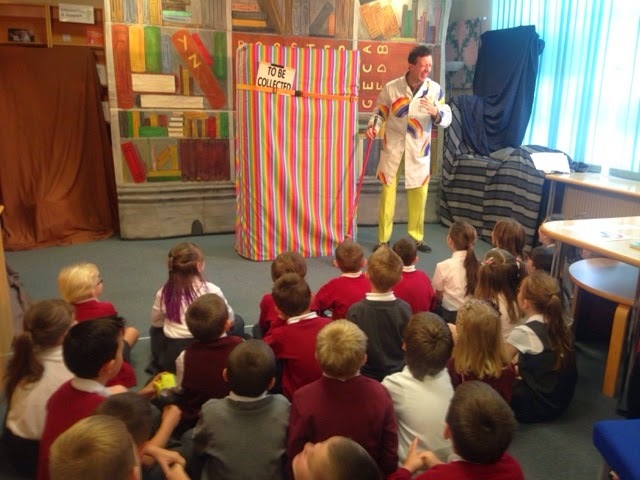 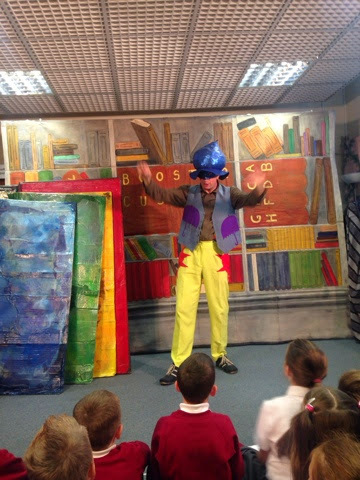 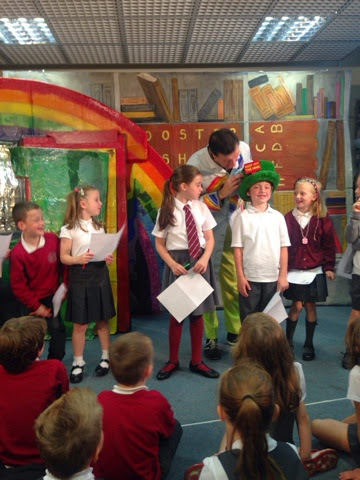 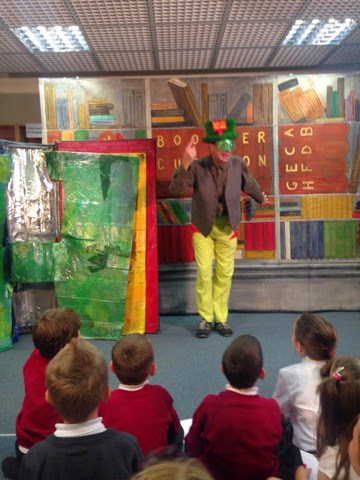 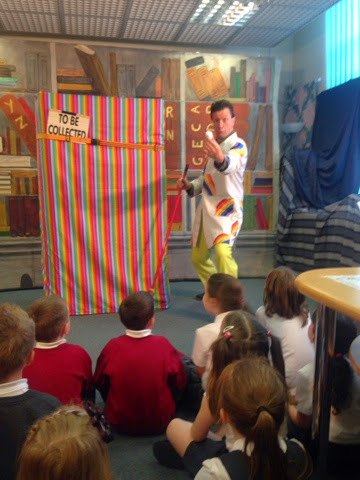 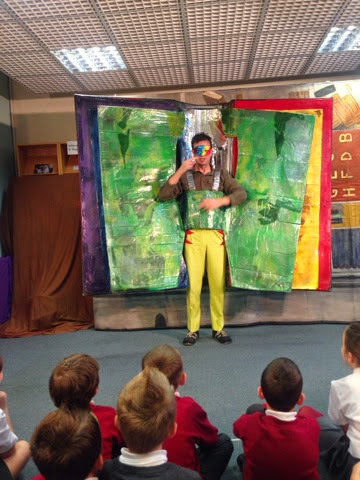 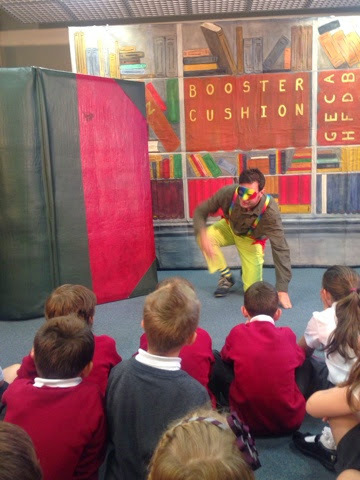 Last week we took a walk down to Renfrew Library to see an exciting and funny show about bringing books to life! 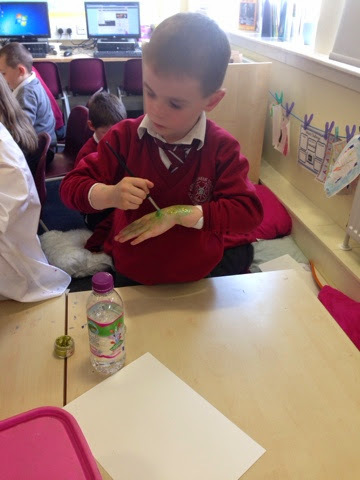 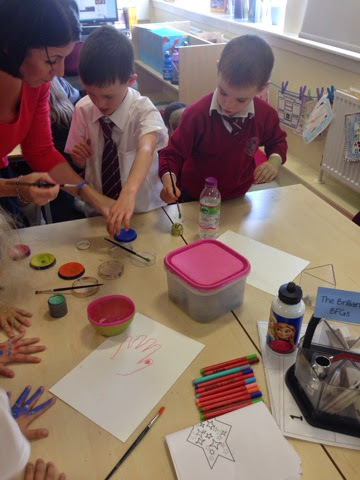 We had a fantastic morning! 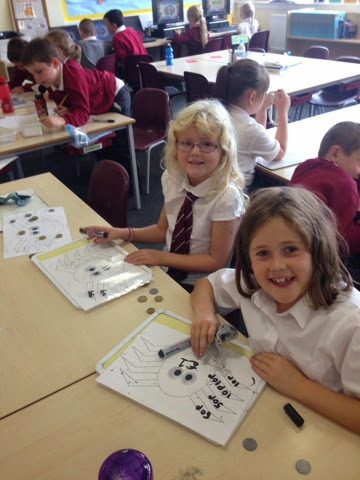 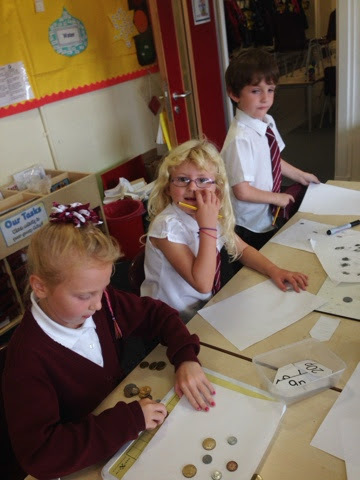 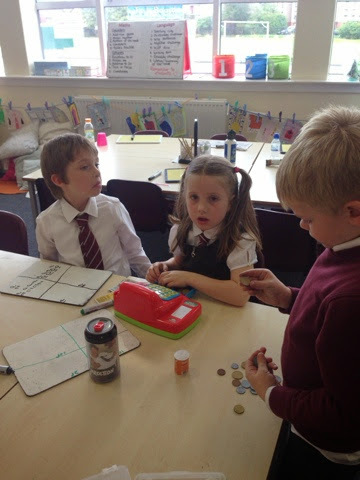 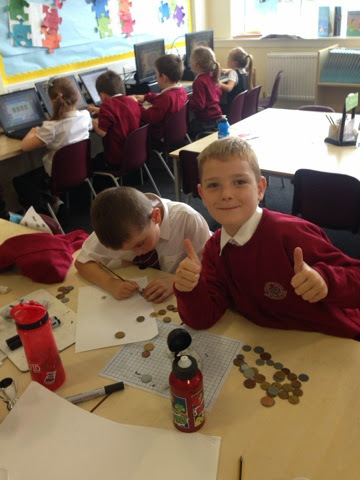 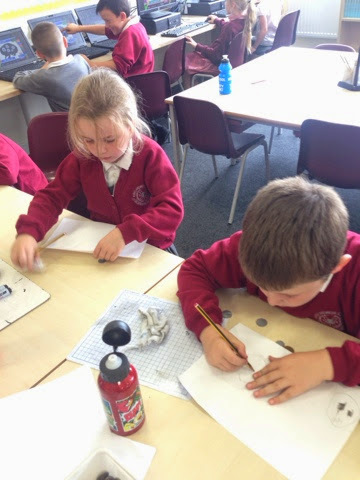 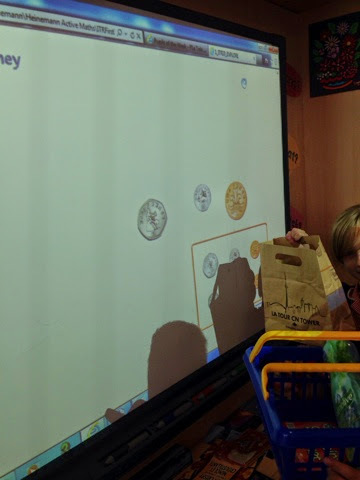 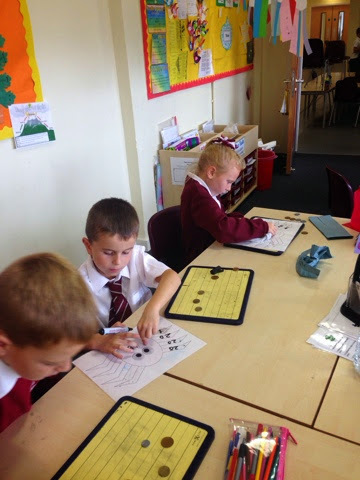 Last week we learning about the different coins we use and practising how to make totals using different amounts! 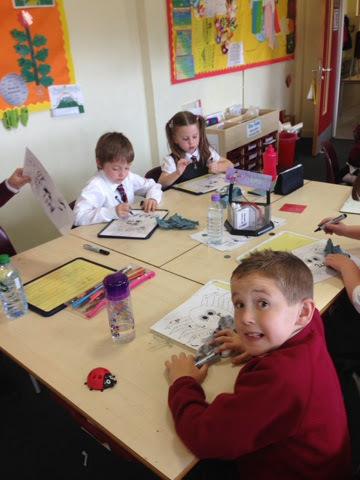 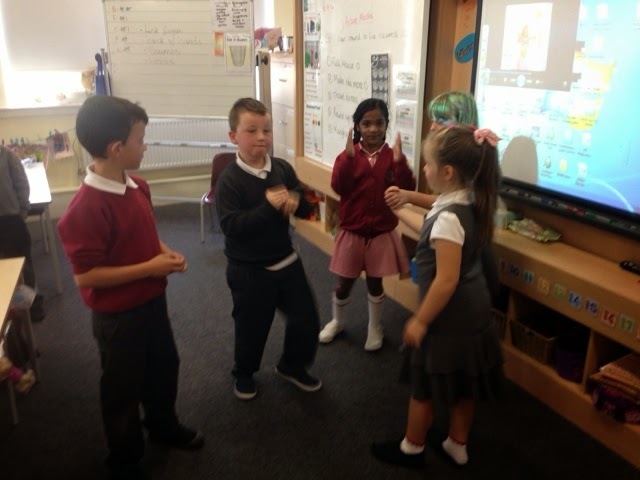 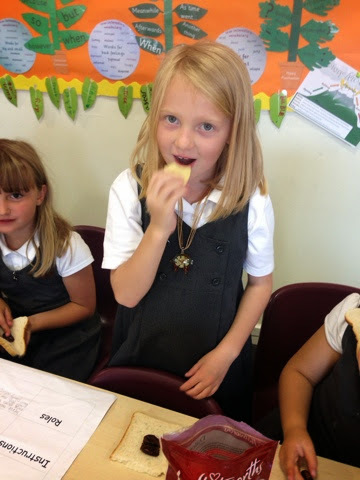 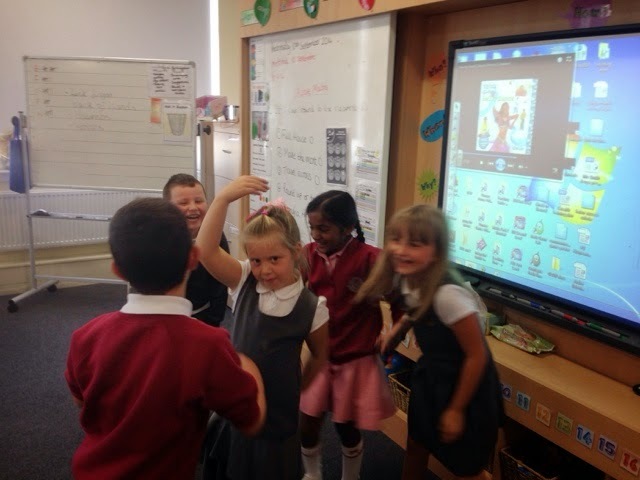 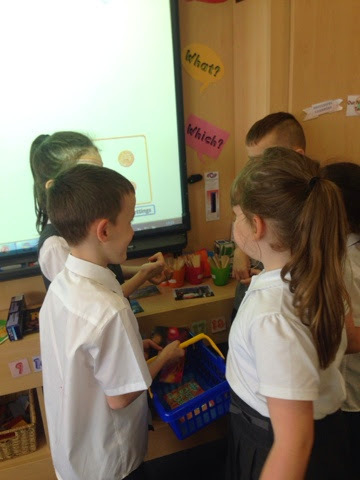 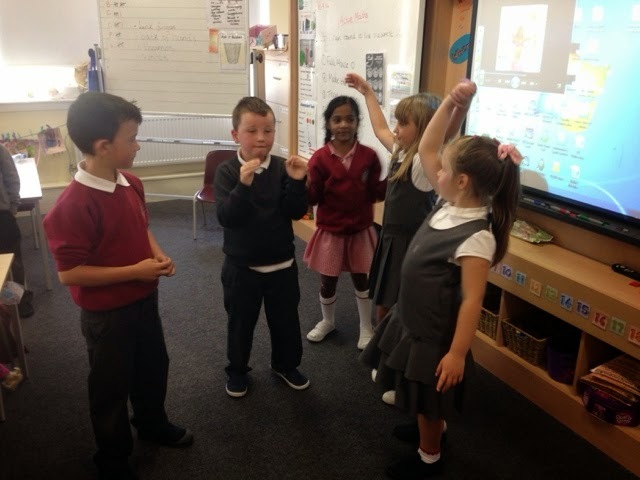 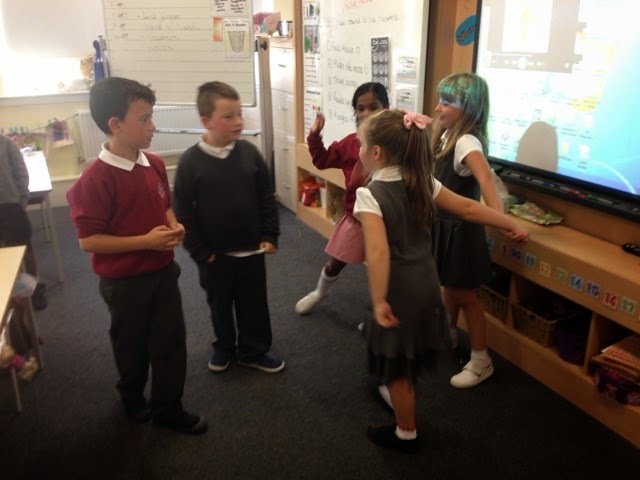 We linked this to our learning in French by role playing a French shop! 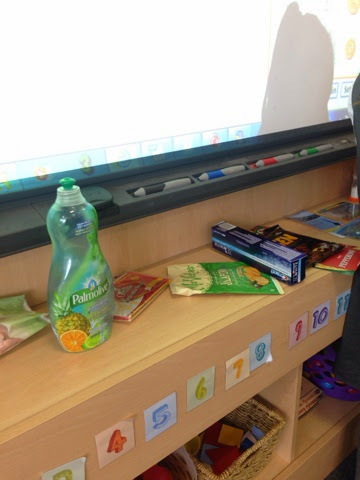 We even had packets with French writing on them. 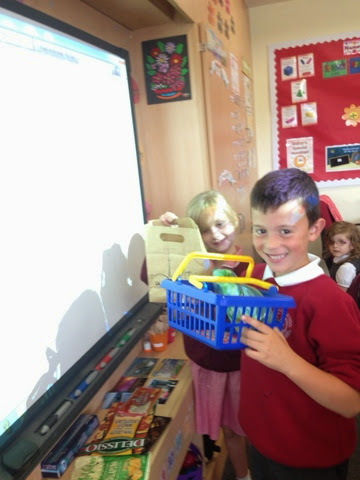 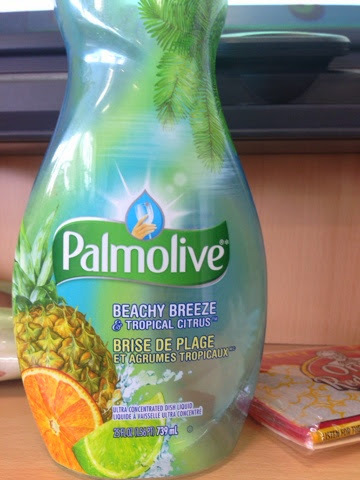 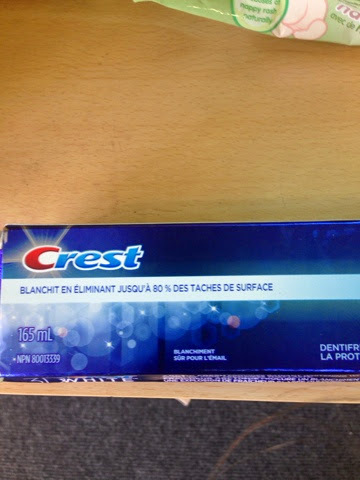 Miss Lochhead brought these home from her holiday in Canada! 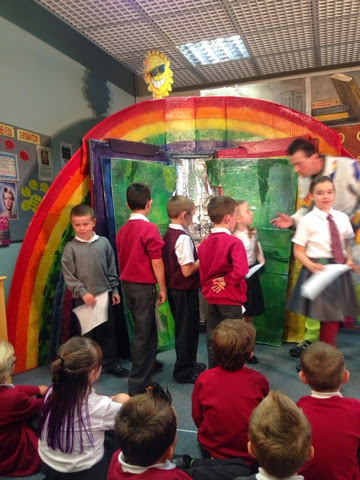 It was amazing to see!